For a designer rug brand to be popular, they have to conquer Instagram, be huge on Facebook, and get their Tweets on Twitter retweeted to expand their reach. But, which designer rug brand has become the most popular of 2017? As the basis of a room design, the right rug can bring together the different elements of any space. Finding the right sources is key! Whether you’re looking for an antique flatweave, a colourful contemporary design, or anything in between. 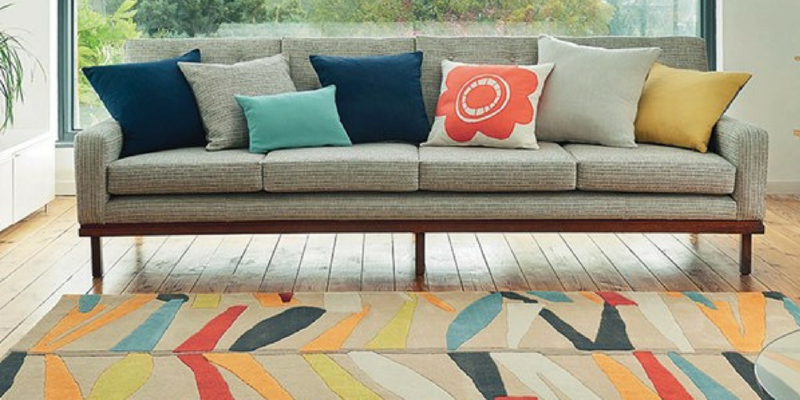 The top 10 most popular designer rug brands you need to know today for your homes. Although primarily known for fashion. Ted Baker has many strings to its bow, also having collections of rugs, bed linen, luggage and crockery. Ted Baker has succeeded in many other avenues of design in the past. So, it looks like his adventure with rugs is no different. 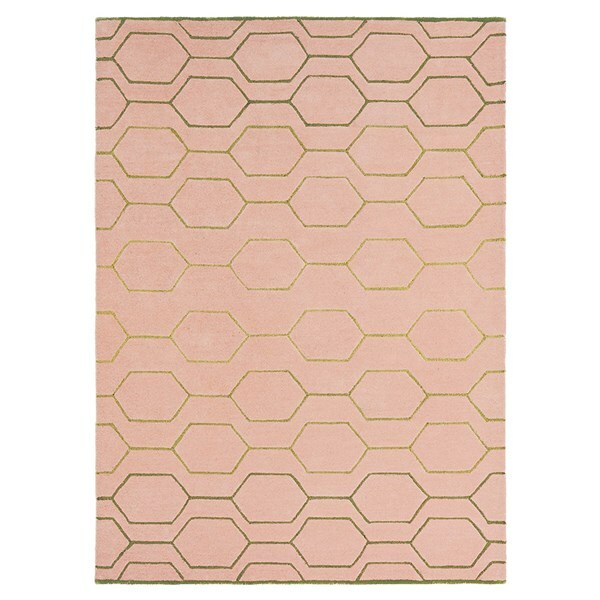 Ted Baker has always had a focus on quality, and his new rug range is no different. His unparalleled attention to detail and ability to come up with never before seen design has been remarkable. Ever since entering the rug scene. 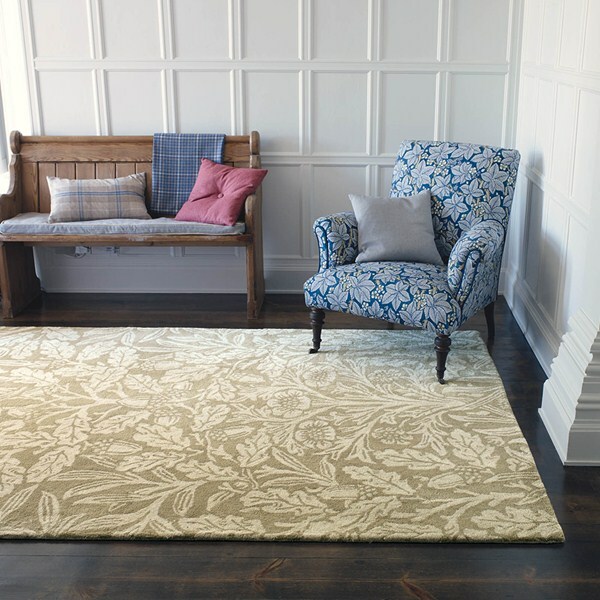 From the digitally printed ‘Marble’, to the Navy Paisley rug inspired by the peacock. We’re sure there are more than a few rugs within this collection you’re going to fall in love with. 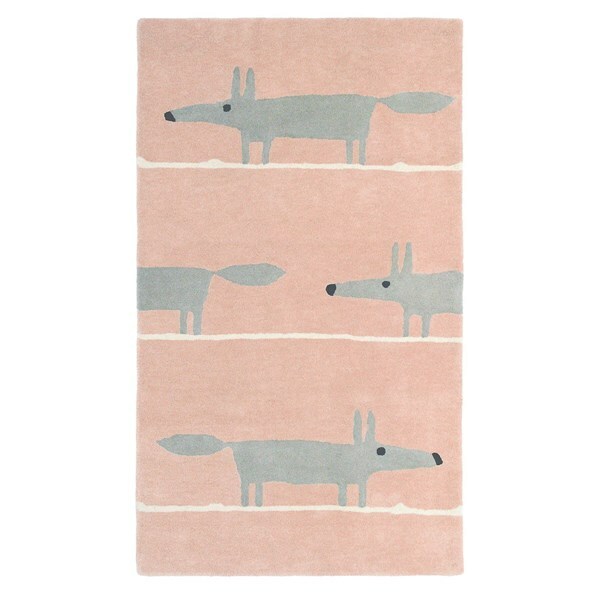 One of our top recommendations for anyone wanting the highest quality of rugs for their home. In addition, to view the fashion orientated Ted Baker range, click here! 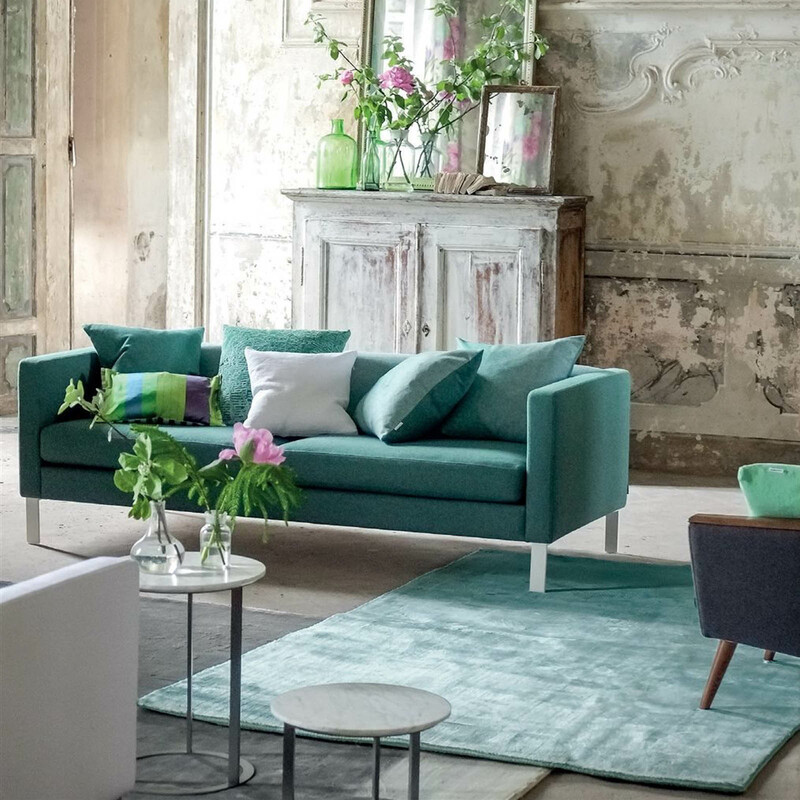 Since the 1970s Designers Guild have been producing fabrics and furniture with signature designs that are recognised around the world. These are all made from high-quality materials that have stood the test of time. From floral motifs and graphic geometrics to stripes and plains in a multitude of shades and finishes. 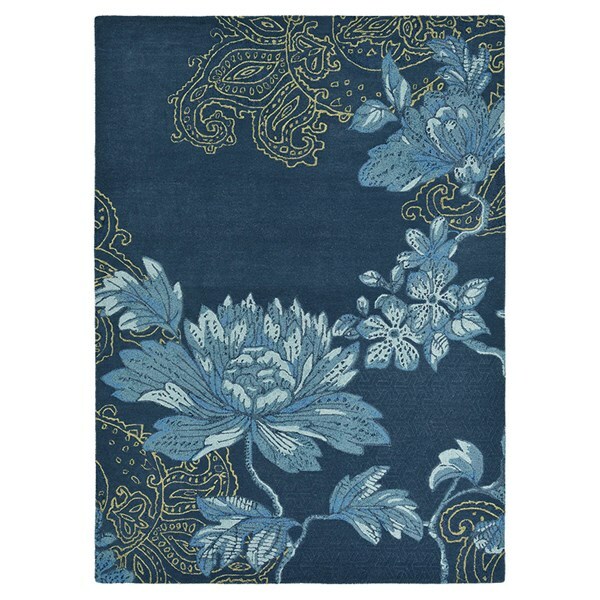 Designers Guild’s collection of decorative rugs add instant style and easy glamour to your room. As a result, choose from a variety of textures, designs and colours in a supreme quality. The 2017 collection features popular floral and geometric designs that are also complemented with plain colours and luxurious textures. So, add a touch of style and glamour to your home from this award winning collection. 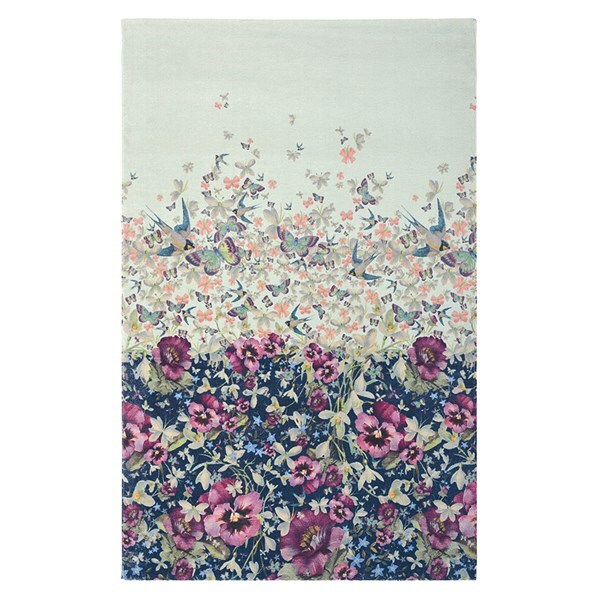 Designers Guild rugs add visual impact to modern homes and enhance every living area with their stylish design. Many beautiful collections of designer rugs have been created by collaborating with renowned designers like Christian Lacroix, for example. 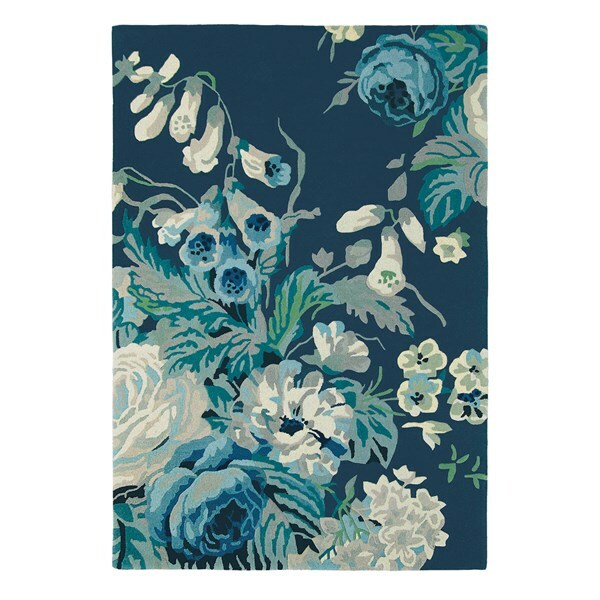 Thus, to see more from Designers Guild, click here! Founded in 1860, Sanderson is an internationally renowned interiors brand, offering classic, inspirational products. 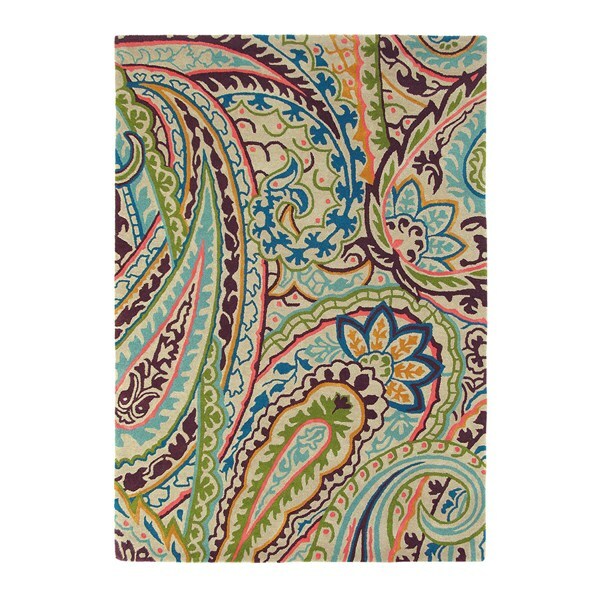 Sanderson is known for its lasting quality, timeless style and quintessentially English fabric and wallpaper collections. Which are also complemented by a wide range of home accessories. The 2017 collection is no different using their timeless styles that complement a wide range of interiors. So if you’re looking to add a touch of luxury to your home. 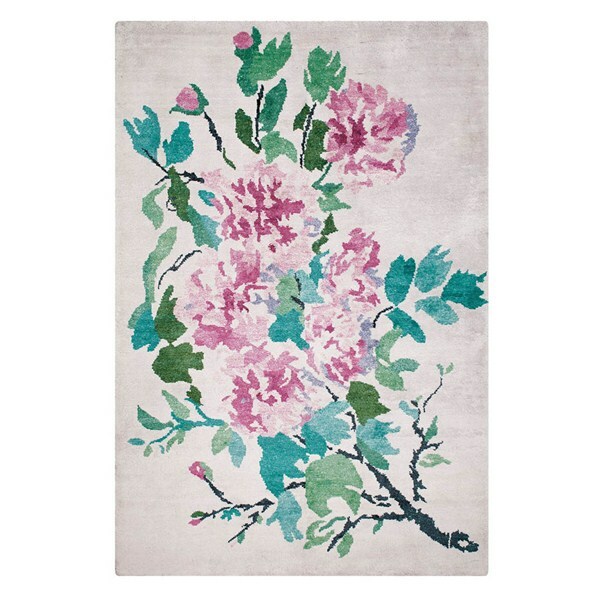 A Sanderson rug will do just the job! 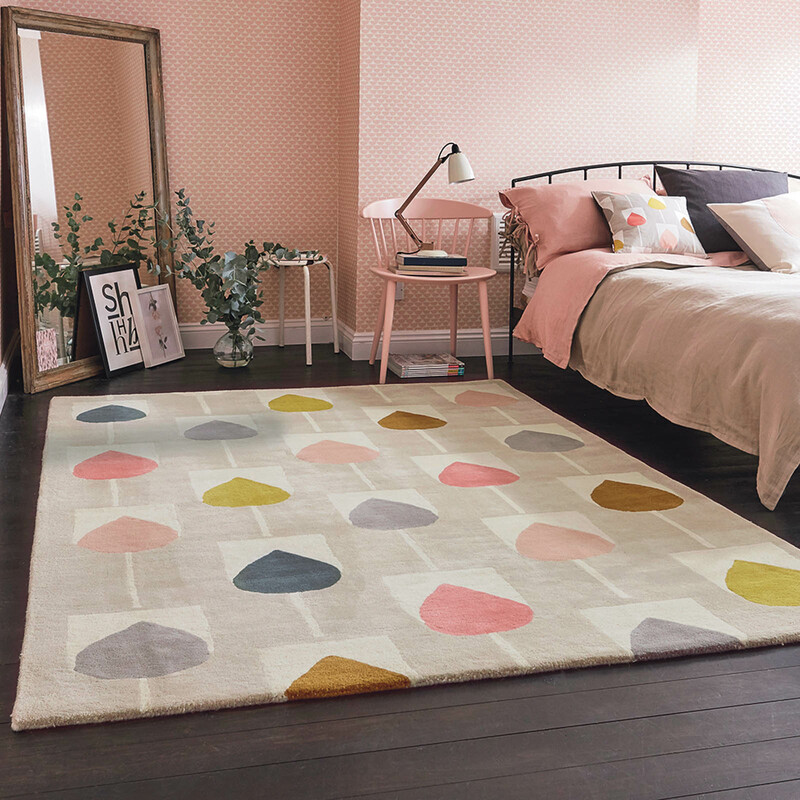 This beautiful range of rugs translates some of the most iconic and popular Sanderson designs. 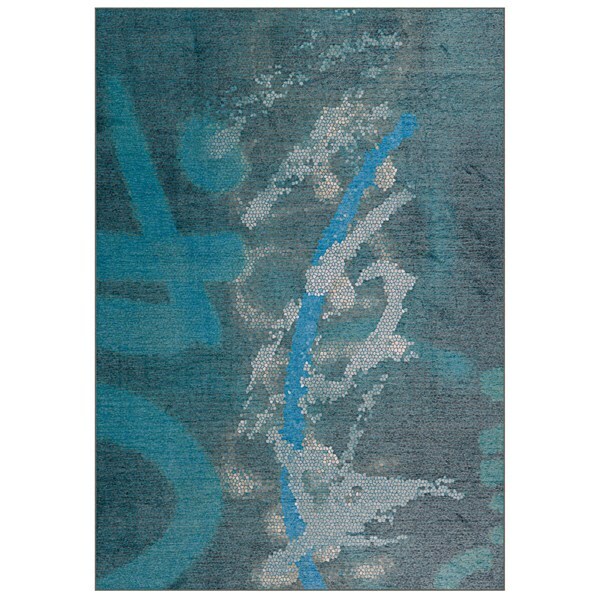 Sanderson’s exclusive designer rug collection is made in cooperation with the rug designers of Brink & Campman. Therefore, Sanderson rugs are not only characterised by their timeless and stylish design but also by their outstanding quality. 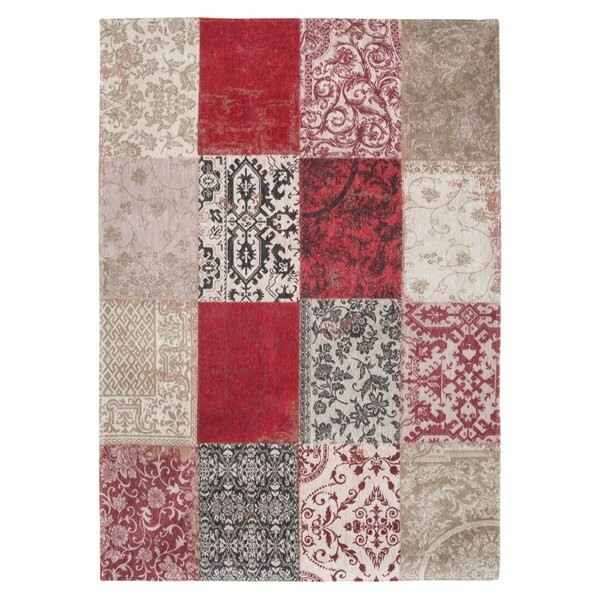 Offered in a distinctive colour palette, these stylish rugs complement the fabric and wallpaper collections. So, they will bring an extra element of luxury to your home. To view more of Sanderson’s creative design collection, click here! 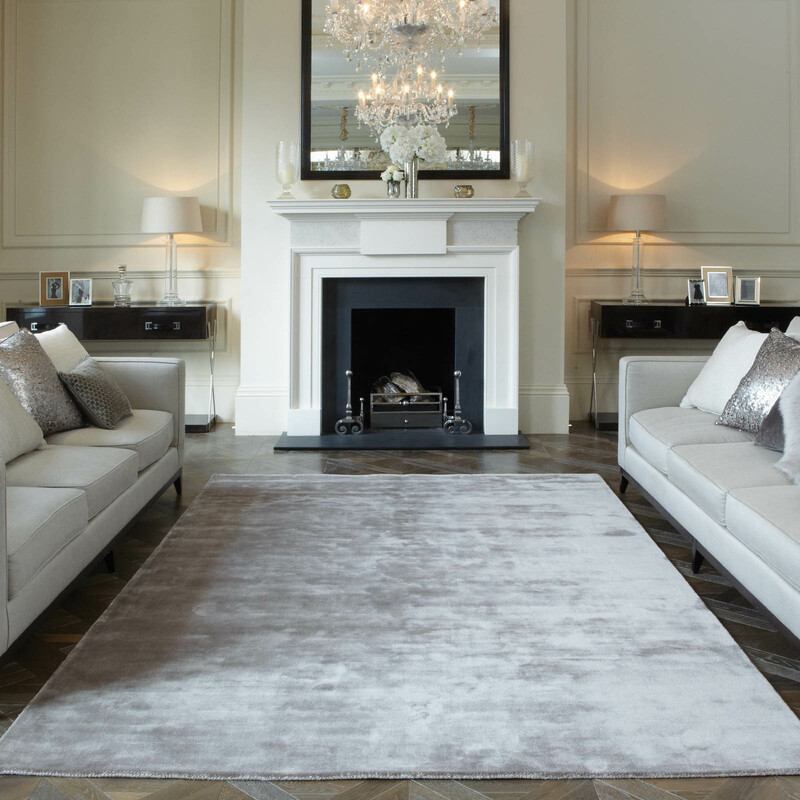 Celebrating opulent London style, Katharine Carnaby rugs are handcrafted from the finest materials. The designs champion contemporary colourways and subtle aesthetics to create the ultimate floor coverings for elegant modern spaces. 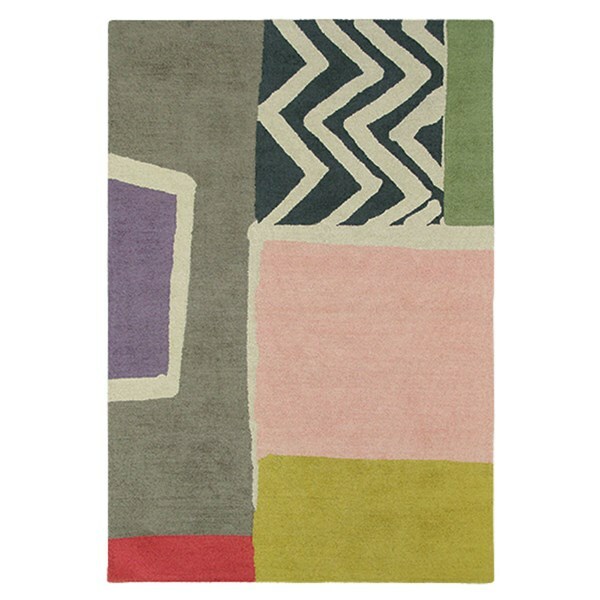 Katherine Carnaby has created a contemporary collection of elegant and luxurious rugs. These distinctive ranges offer a perfect synthesis of innovative British design, finest quality materials and expert craftsmanship. Also, bringing you the best of sophisticated London living. 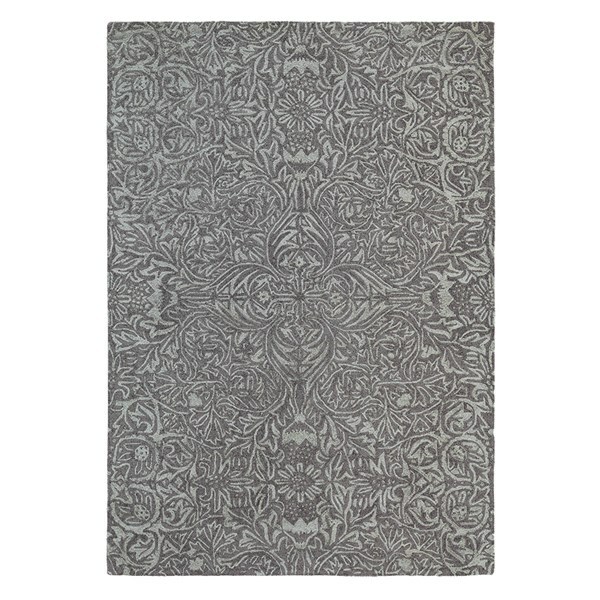 Each of the rugs are made with a focus on grace and subtle refinement. As a result, add warmth, light and beauty to every room. Born from the desire to bring cosmopolitan elegance and indulgent comfort to your floors. Katherine Carnaby’s latest designs add an authentic and cultivated finishing touch. 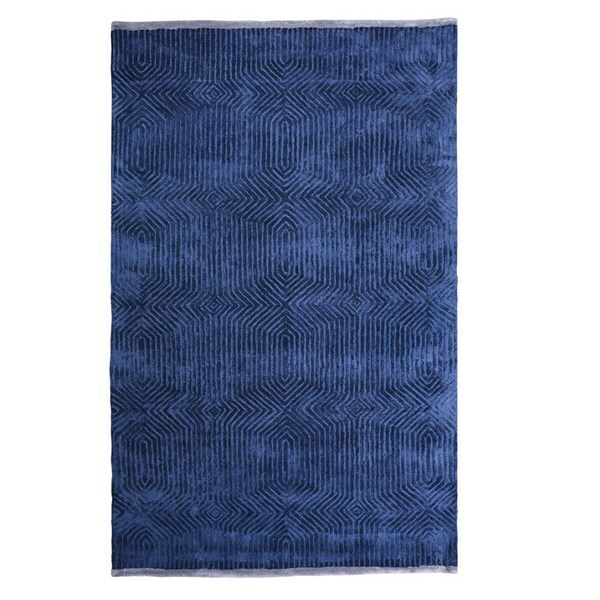 From textured wool in the Coast rugs to silk-like Chrome rugs. 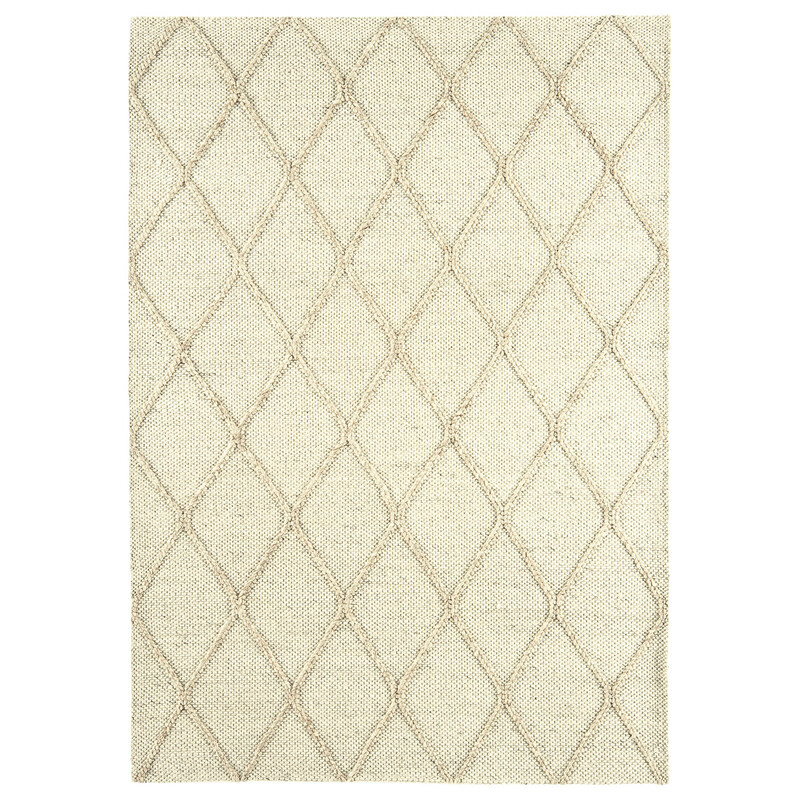 A favourite with Interior Designers, the rugs give a pinch of glamour and style. If style and sophistication are your things, then is the brand for you! Moreover, to view the rest of this range see more then click here! 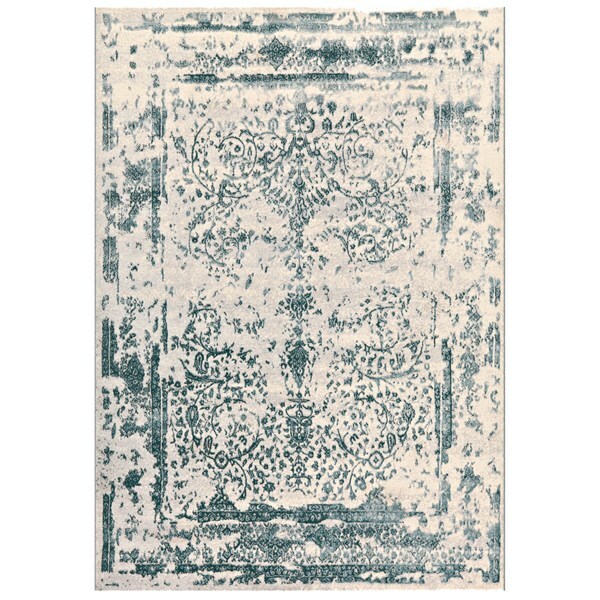 Louis De Poortere have been designing rugs for well over 100 years. 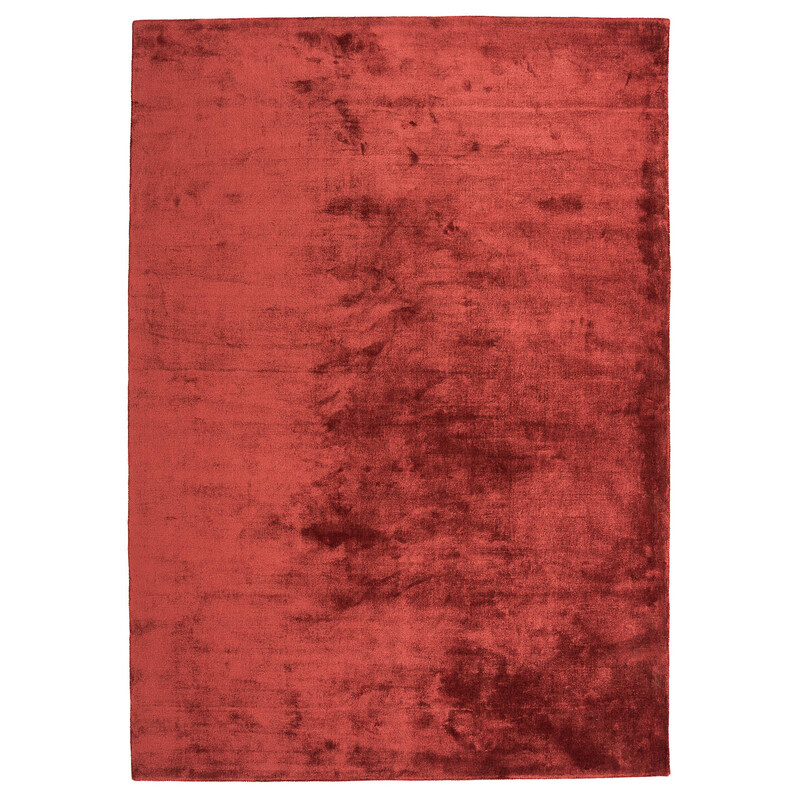 They are also one of The Rug Seller’s longest established partners. De Poortere is known for perfectly combining traditional and contemporary designs. Further, using the highest quality materials to produce authentic rugs and hallway runners. 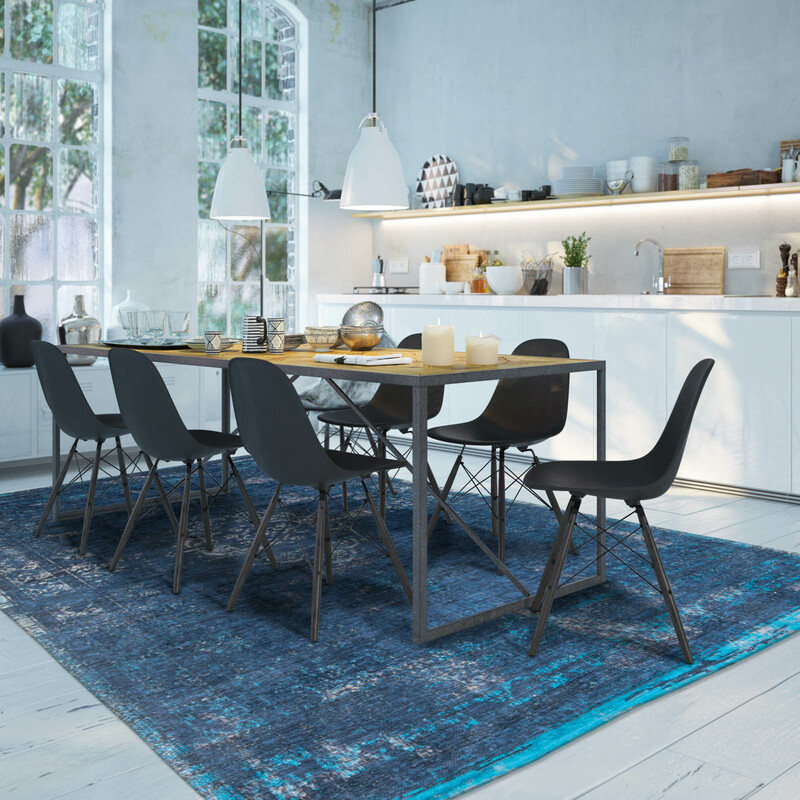 Whatever your aesthetic and comfort requirements, you can rely on Louis De Poortere to discover the perfect rugs to suit your home perfectly. Louis de Poortere are recognised worldwide as innovators and leading specialists in producing authentic woven wilton rugs. As a result, they’re woven to exacting manufacturing standards using the finest quality raw materials. 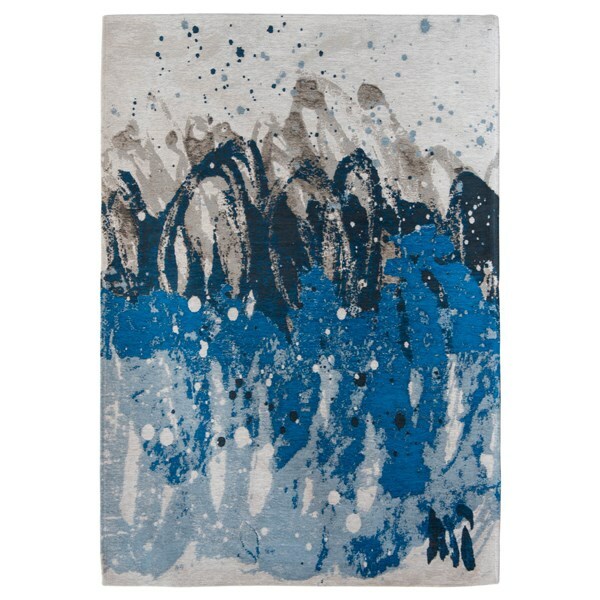 Louis de Poortere rugs come in a variety of stunning and eye-catching designs. Nonetheless, ranging from plainer solutions that would tempt any sophisticated young urbanite, to more traditional patterns. If you are looking for a dash of colour in your interior design then look no further this stunning collection. So, to discover more about this brand, click here! Wedgwood is globally known as a brand to be relied upon for style, quality and luxury. Hence, with an amazing 250 year heritage, they have the experience and ability to create some truly wonderful rugs. Therefore, they are able to that follow that iconic look Wedgwood is known for. Established in 1759 by Josiah Wedgwood at the age of 29 years old. In a famous pottery house within the Staffordshire area, UK. Traditional values and innovative techniques complimented by stunning timeless designs. In modern times, Wedgwood is one of the world leaders in luxury home design and remains true to the legacy of Josiah Wedgwood by providing us with classic and contemporary pieces that translate exceedingly well to the flooring space. Wedgwood designs are often simple and speak of heritage, sophistication and a mastery of design. 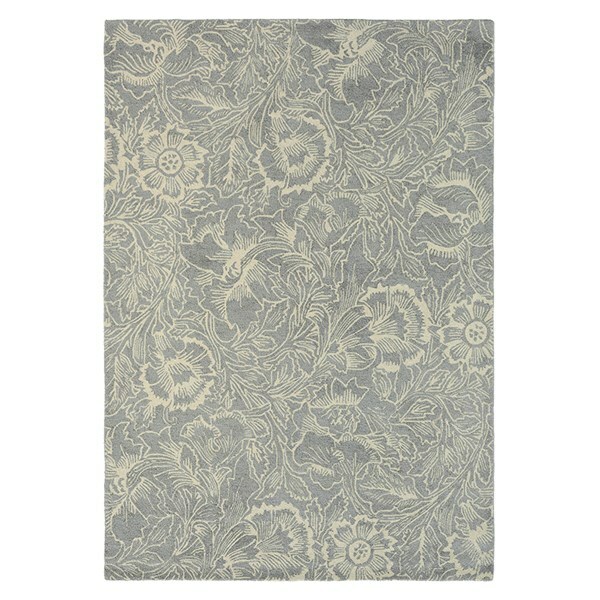 Opting for soft tones of colour, these rugs will quietly complete a room to create an overall look of elegance. The full collection can be viewed here, and more information on the Wedgwood brand can be found here! Arte Espina embraces all facets of modern living and defines different categories to suit all tastes. With this in mind, the 2017 designer rugs collection comprises new trends and ideas from around the World, creating a fresh and exciting range combining old and new with innovation and classic appeal. Vibrant colours, bold patterns and distinctive designs are the order of the day, covering everything from retro and floral to contemporary trends. Arte Espina rugs are all about helping you to express your personality through your home, by offering a wide array of beautifully designed pieces. The designs of the Dutch label Arte Espina are colourful, creative and completely up-to-date. 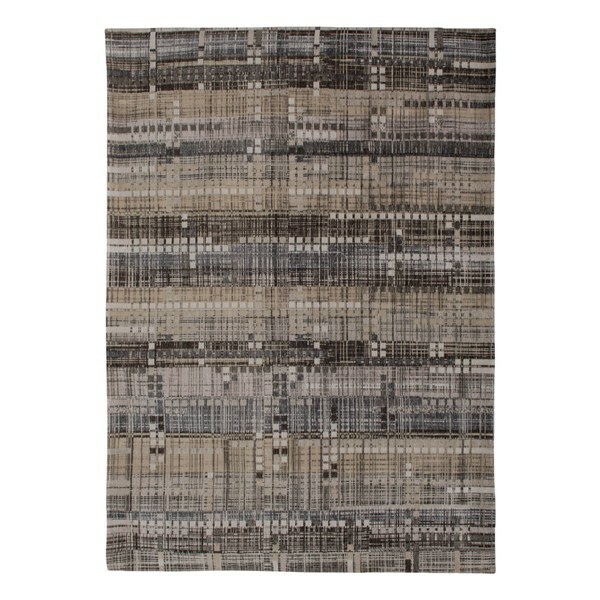 Many beautiful modern rugs and shaggy rugs create a great number of options which visually enhance every living space. Thanks to the cool kids rugs, the little ones also get their fair share with Arte Espina. 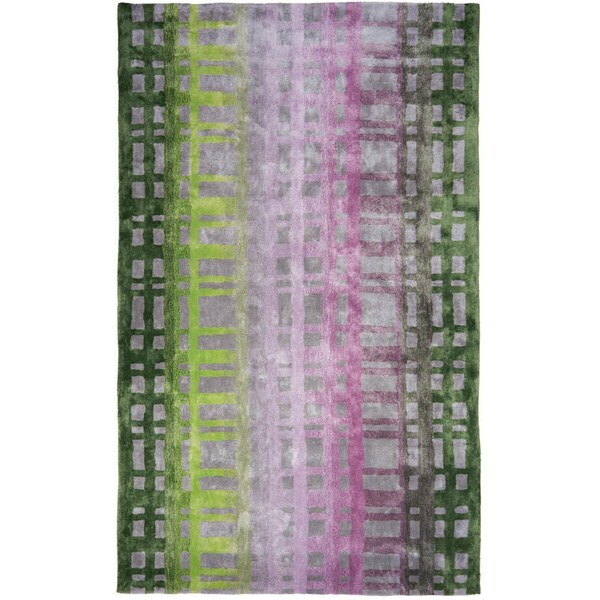 If you’re looking for a design that’s uncompromisingly modern, an Arte Espina rug is the piece for you. 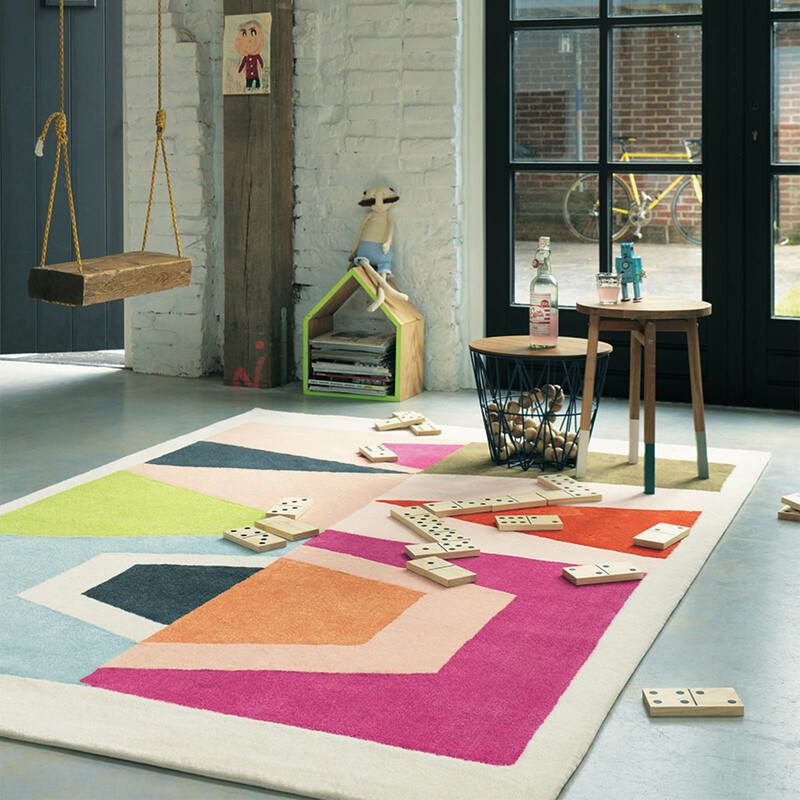 From rugs created using natural designs and colours to outlandish, bright, colourful rugs, Arte Espina is sure to have a rug to match your tastes. Find out more about this unique brand here, and browse their collection here! Scion is a trendy new British brand. 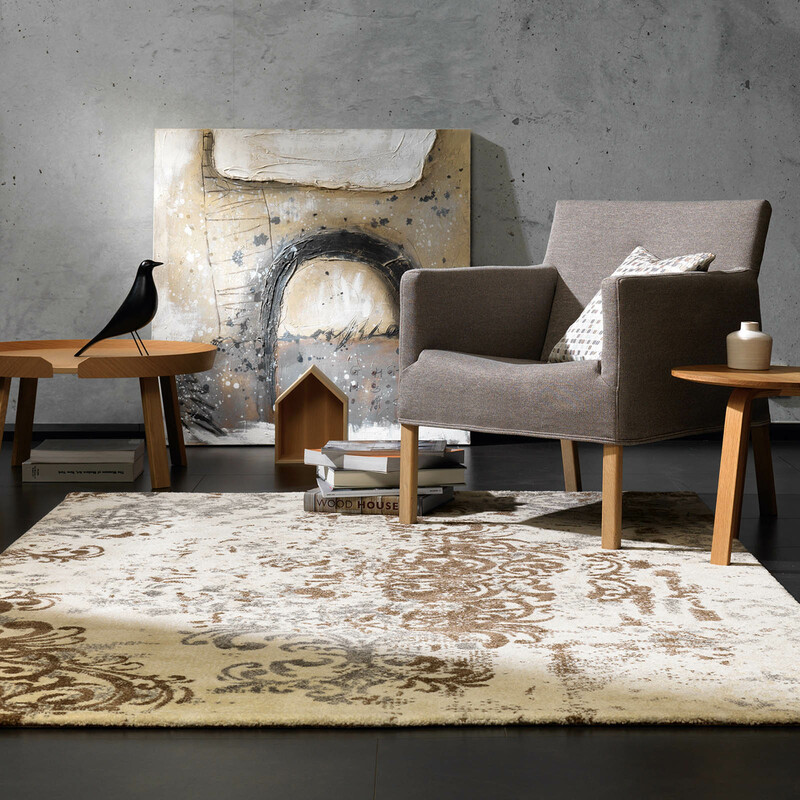 Well known for their flamboyant yet elegant designs, their designers have collaborated with dutch designer rug manufacturer Brink & Campman to bring you this fashionable range of quality floor coverings. We are one of a select number of retailers to offer this exclusive collection. 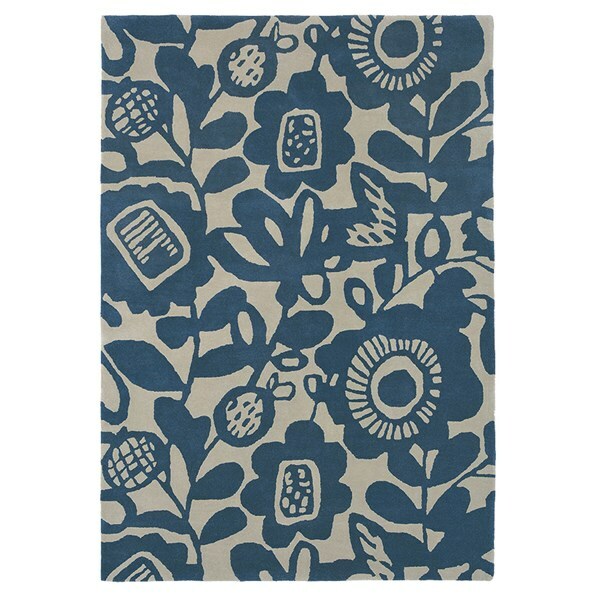 These fun, free-spirited rugs are adapted from, or inspired by, Scion’s most popular statement designs. 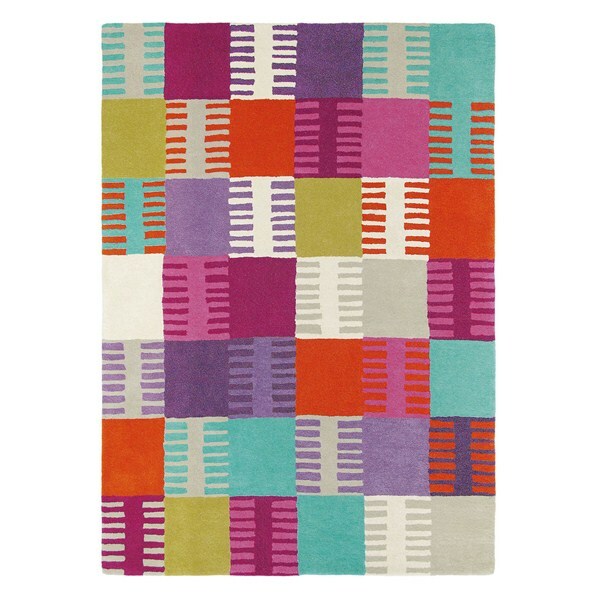 With their vibrant colours and graphic motifs, these striking rugs will give your home the real feel-good factor. Scion is quite original and offers distinctive designs of outstanding quality. 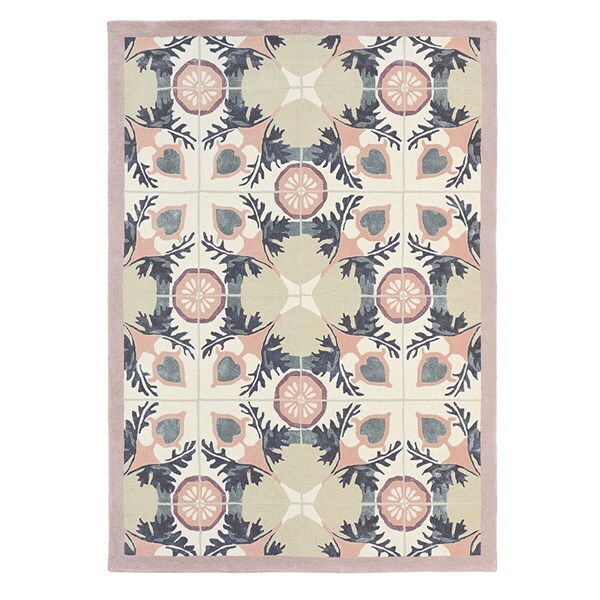 This British brand of high-grade home textiles and accessories created this unique designer rugs collection. With its pure and colourful designs, it polishes every modern home and highlights its individual character. Also, by having an eclectic mix of fashion motifs and designs, the collection is hand-tufted in a pure New Zealand wool using a vibrant colour palette that compliments the Scion fabric, wallpaper and accessories perfectly. Browse through the colourful and playful designs of this fun collection here! 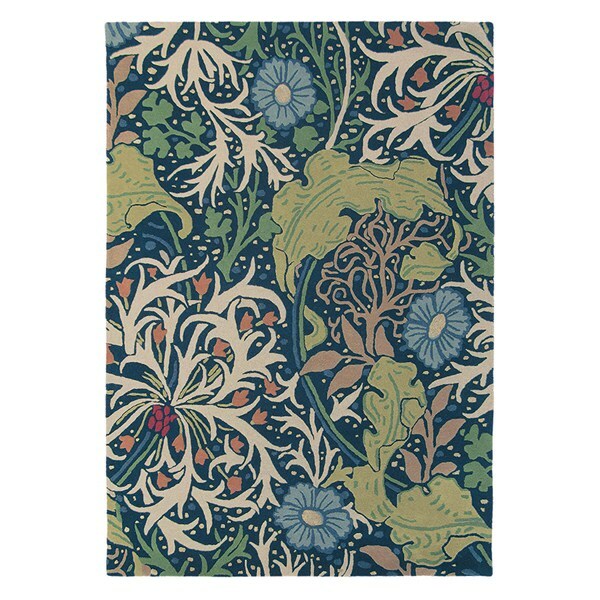 Born in England in 1834, William Morris was a leading figure in the British Arts and Crafts Movement, an accomplished writer, textile designer and social commentator. He founded a design firm which profoundly influenced the decoration of churches and houses into the early 20th century. 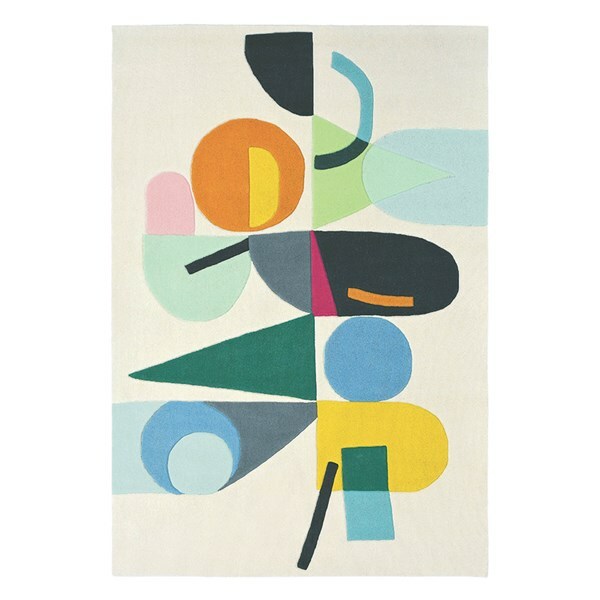 Morris & Co offers a small range of rugs using iconic designs from the brand’s archives. With a strong tapestry-style patterning the rugs are perfect for the traditional home and pairing with other Morris & Co products. Made from 100% pure wool, an inspirational collection of handcrafted rugs translate some of Morris and Co’s most renowned and iconic designs. 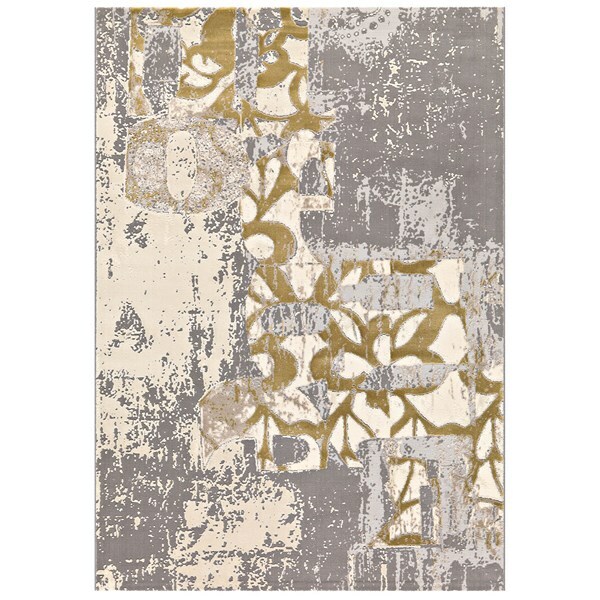 Offered in a distinctive colour palette, these beautiful rugs compliment fabrics and wallpapers in their collections. 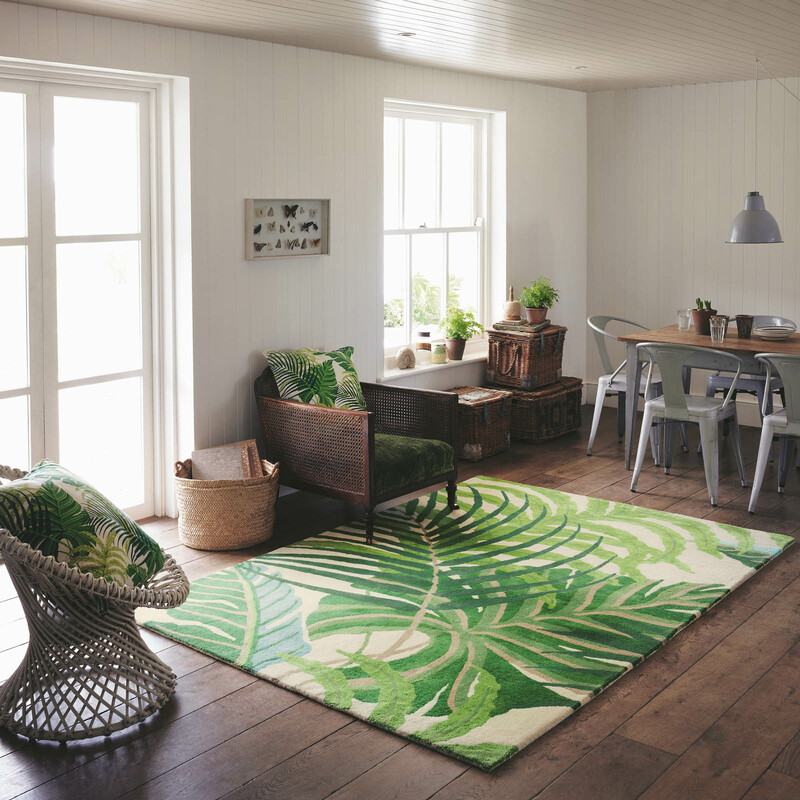 Taking inspiration from Morris’ nature focused designs, Morris & Co. rugs bring a touch of English heritage to your home interiors. The palettes of soft neutrals and rich tones will add a touch of heritage to any home, whether used as a decorative statement of to co-ordinate with a scheme. To find out more about this prestigious brand, click here! 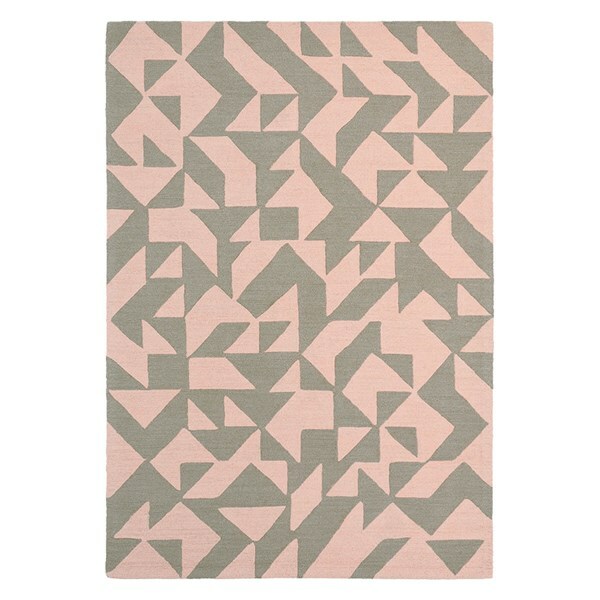 Brink and Campman, based in the Netherlands, offer a fantastic collection of modern and contemporary designer rugs. 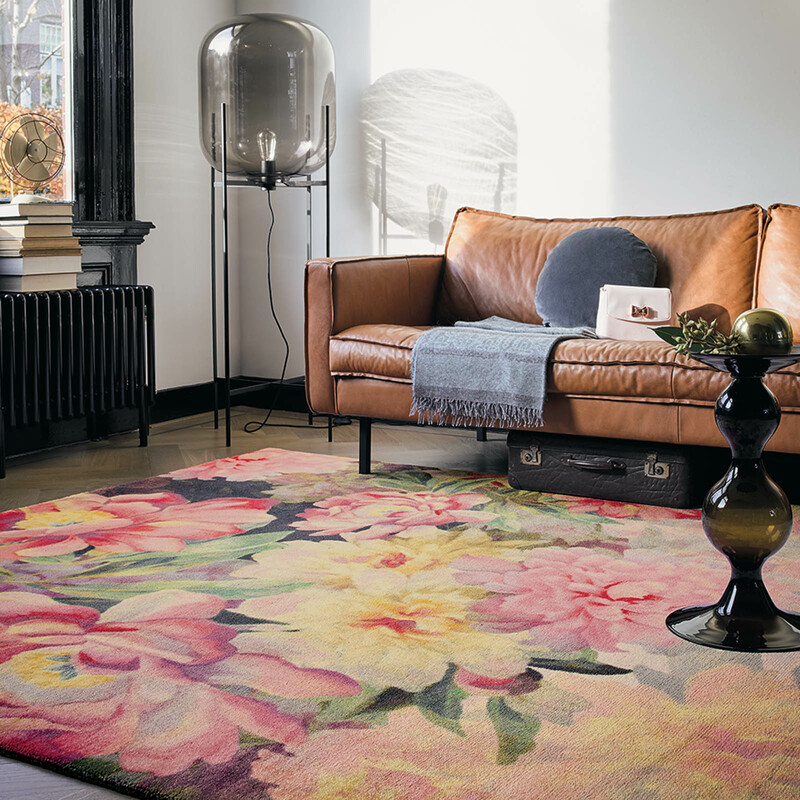 Founded in 1897, the world-renowned Brink and Campman rugs are designed and produced in the Netherlands and are distributed in more than 50 different countries. 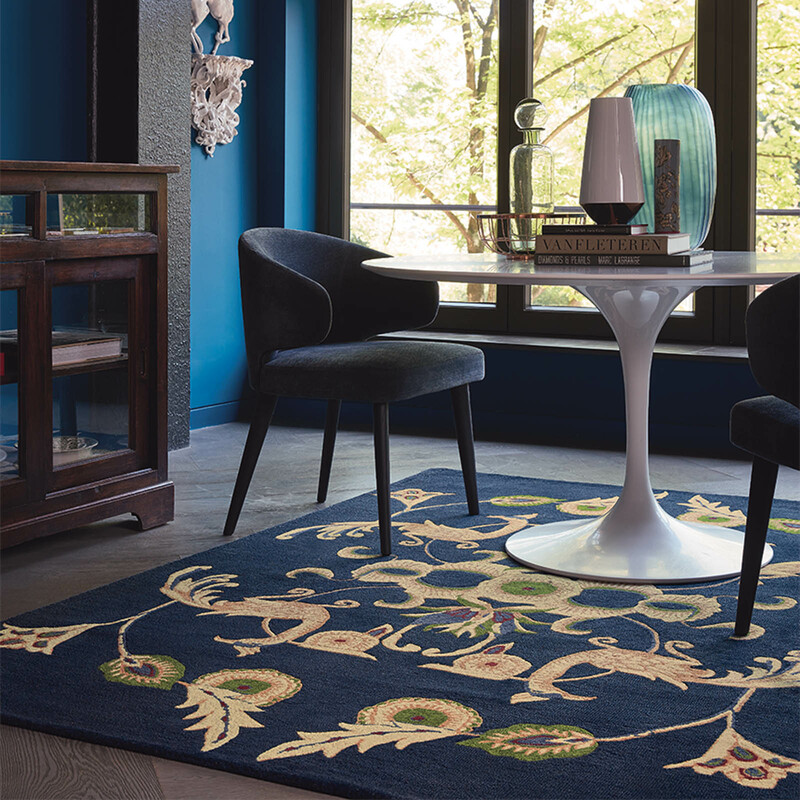 This brand has been bringing new designs and rich collections in the market, which pick up the latest trends but at the same time preserve the unique character of traditional Brink & Campman rugs. 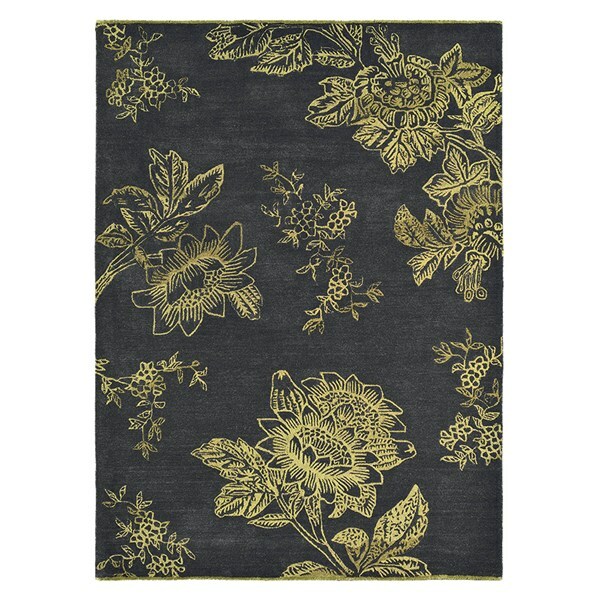 This beautiful range includes classic black and white rugs, floral designs and plain-coloured motifs. Brink & Campman combine over one hundred years of knowledge, experience and know how to bring you the finest rugs on the market. Each annual collection is influenced by key trends and tendencies in the fashion & interiors industry to bring sophistication to your floor space. Each manufacturing technique is completed using traditional methods. Hand knotted rugs are made according to historic Tibetan highland methods whilst tufted rugs are created with v-shaped cuts to enhance the vibrant colours present in each design. With a variety of textures, patterns and hues, click here to see more! 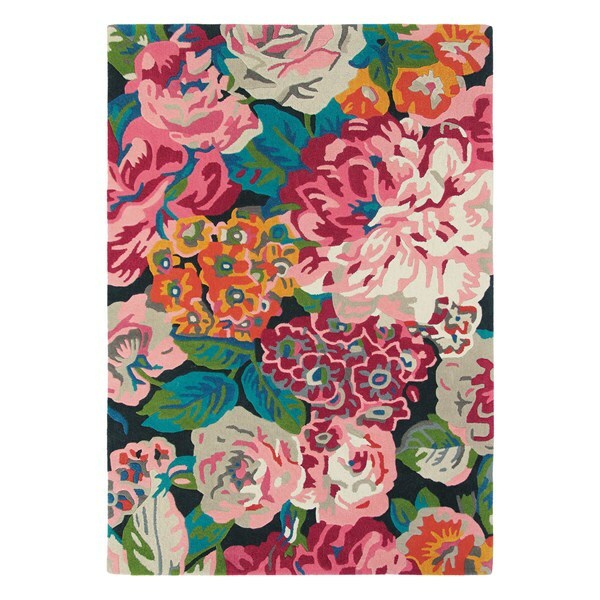 Thoughts On Designer Rug Brands? As well as these 10 designer rug brands, we have many more designer rug brands for you to browse on our main site! Brands including, Calvin Klein, Harlequin, Bluebellgray, Christian Lacroix and Orla Kiely. 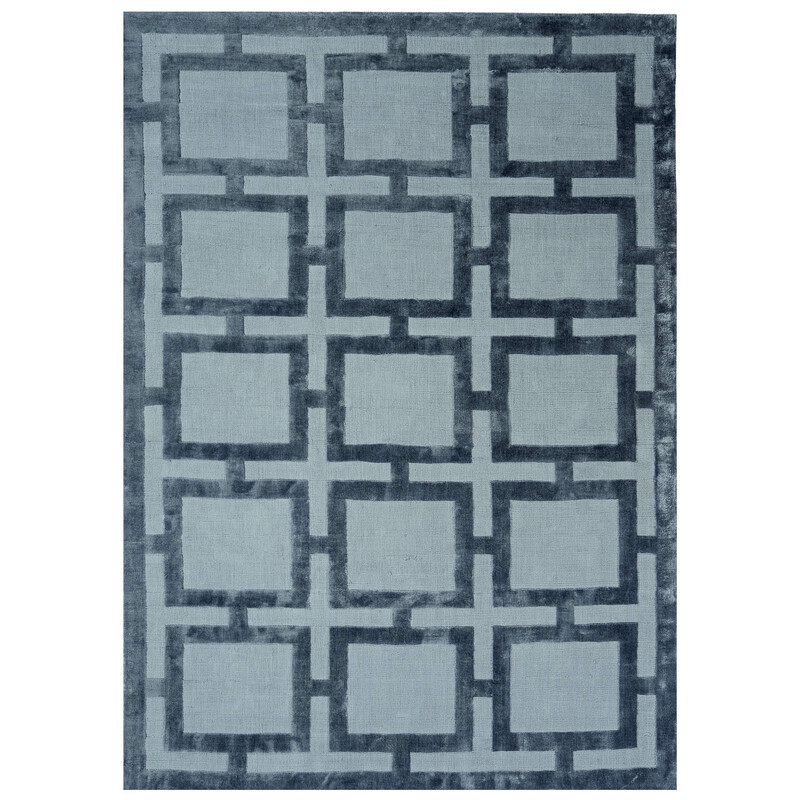 Find more designer rug brands here. 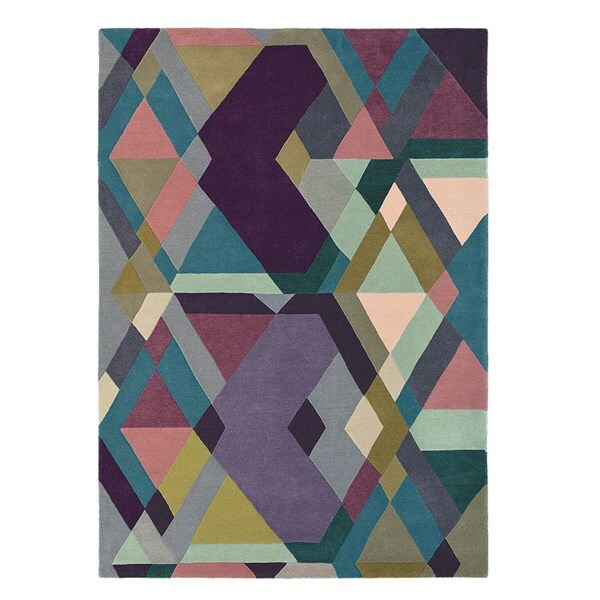 Which designer rugs brand was your favourite & why? Leave a comment down below, and tell us your thoughts!